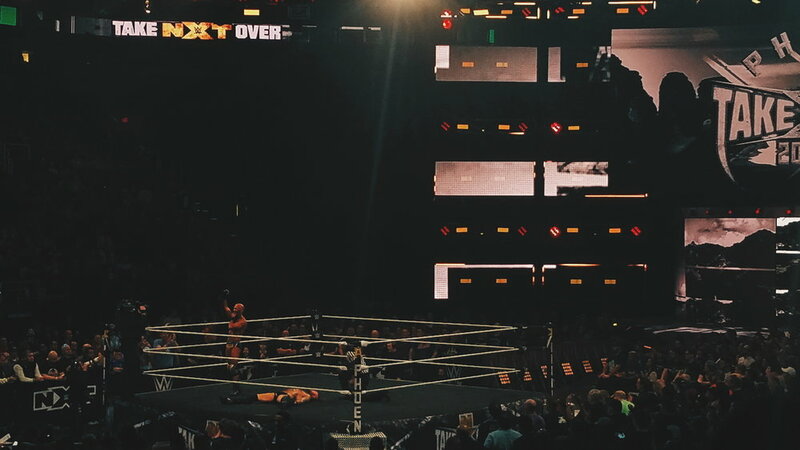 Two weeks ago was NXT TakeOver Phoenix, of all the TakeOver I have seen this one was one of my least favorite cards. Despite that I still had fun. The War Raider’s entrance was awesome and i’m excited the won the tag titles. The tag match was the only match I ended up liking on the card.